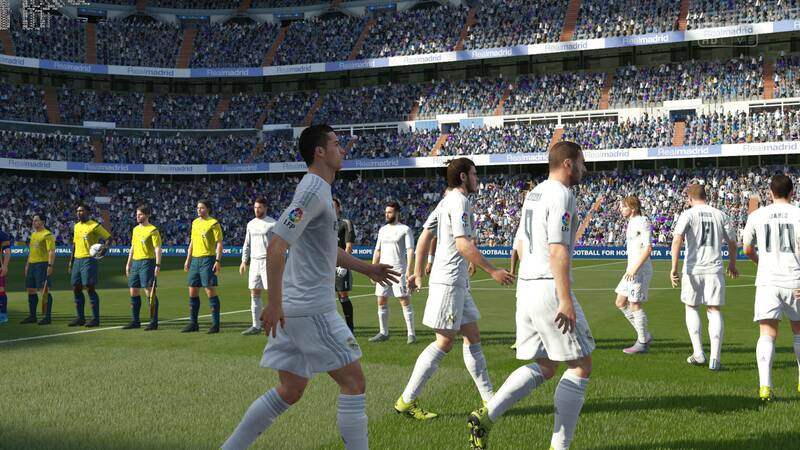 Many changes could be done to make FIFA 17 the greatest football simulation game of all time. Let’s see what changes could be done regarding to FIFA 17 Gameplay. Developing individual skill moves in career mode. Also, would be great to have that 5 Star rating for skills expanded to 100 in FIFA 17. 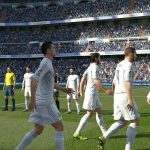 FIFA players, who are inactive for more than 1 minute while playing online, should automatically lose the game. There is nothing more irritating than inactive opponent. Set piece takers could have an option to take the set pieces in FIFA 17. Wrong use of pause should be eliminated. Enabling pause option when the ball is out of play might be the way to solve this problem. Increasing Daily XP to Weekly or even Monthly as there are many players who play FIFA every day. Fix the wrong use of sprint button as there are gamers who let players sprint the whole game. Goalkeepers should be more spontaneous in FIFA 17. Adding Classic teams like the classic kits. That would be an awesome feature to the FIFA 17 gameplay. Have something to add? Don’t hesitate – share your ideas in comment section.